The European Stability Mechanism (ESM) announced through its Twitter account on Monday that it has disbursed 800 million euros to Greece for settlement of state arrears. “ESM completed the E0.8 bn disbursement today to Greece for arrears clearance,” it tweeted on its account. The release of the funds had been authorised on October 26 and comprise the remaining amount of the third tranche of ESM financial assistance that was approved on July 7. 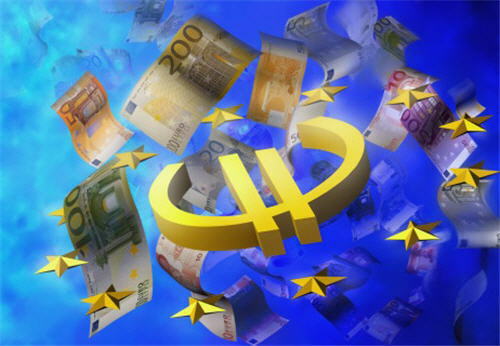 The release of funds had been subject to a positive assessment by the European institutions. After the disbursement on Monday, ESM said, its financial assistance for Greece will reach E40.2 billion, out of a total programme volume of up to E86 billion. The ESM and European Financial Stability Facility (EFSF) together have so far disbursed E182 billion to Greece (including the amount approved today), making the rescue funds by far the largest creditor of Greece. The current ESM programme for Greece is scheduled to end in August 2018.